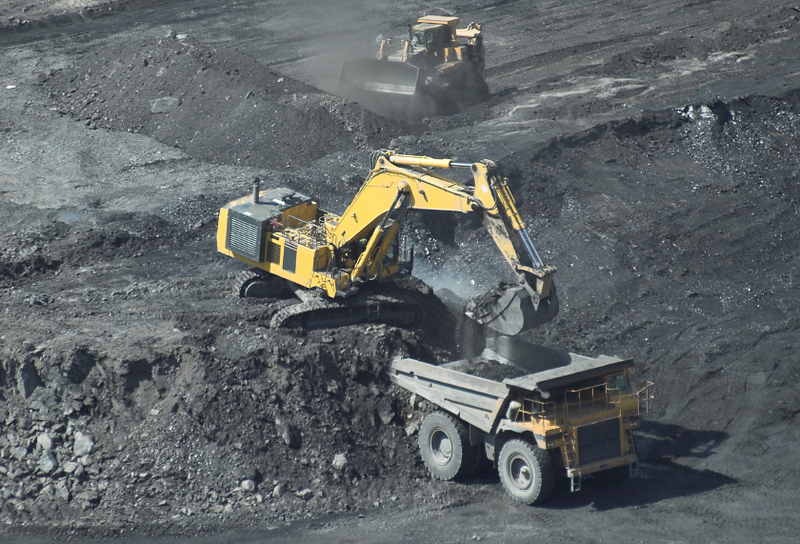 Ventus Global SAP for Mining solution portfolio enables you to meet the specific challenges of the mining industry – by helping you manage your assets and operations and leverage global supply chain networks. As a result, you can increase profitability and improve the effectiveness of customer service. 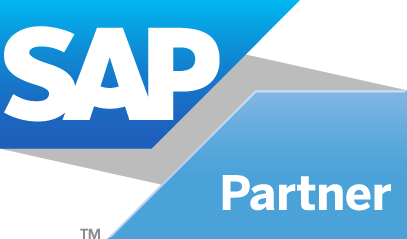 The portfolio includes applications from the SAP Business Suite family of solutions that are designed to help you manage your business more efficiently.